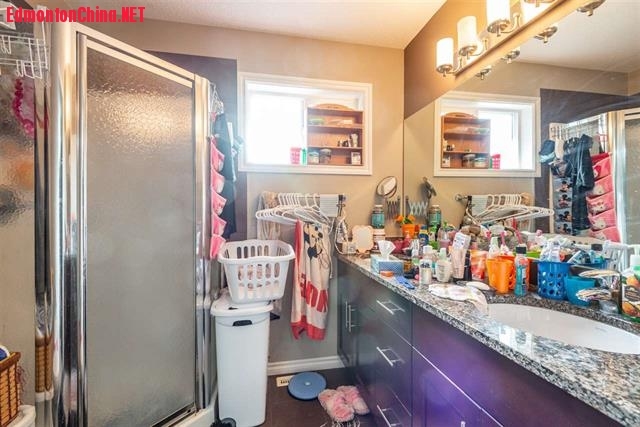 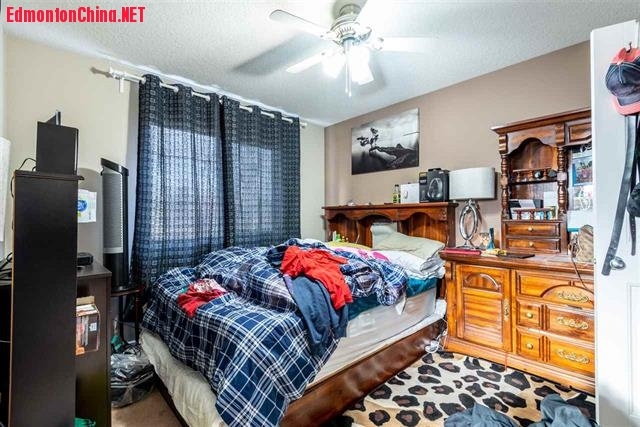 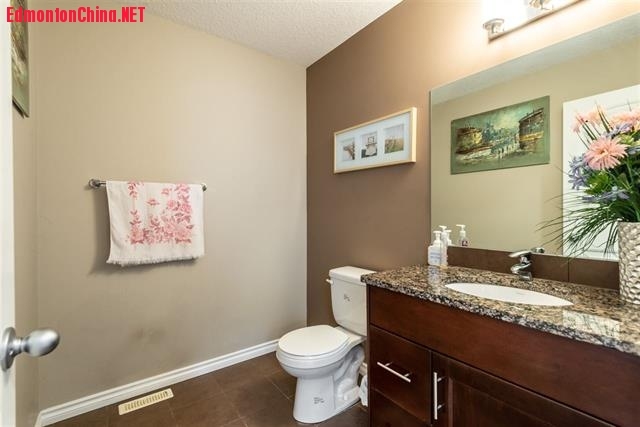 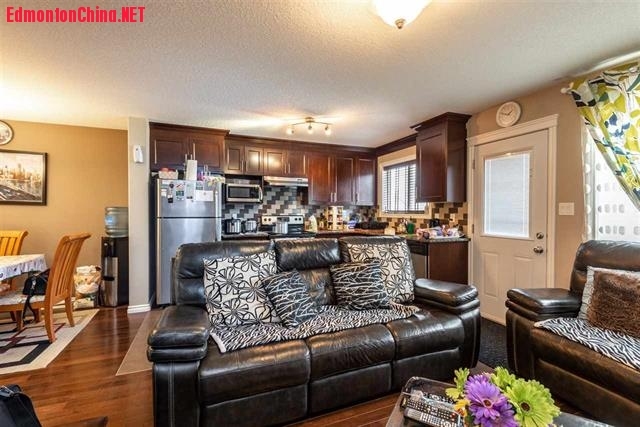 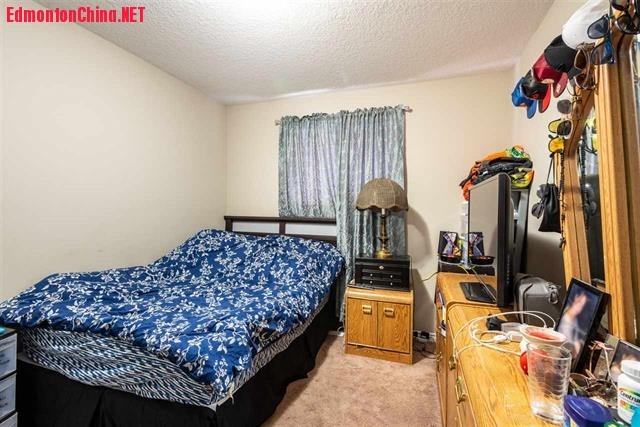 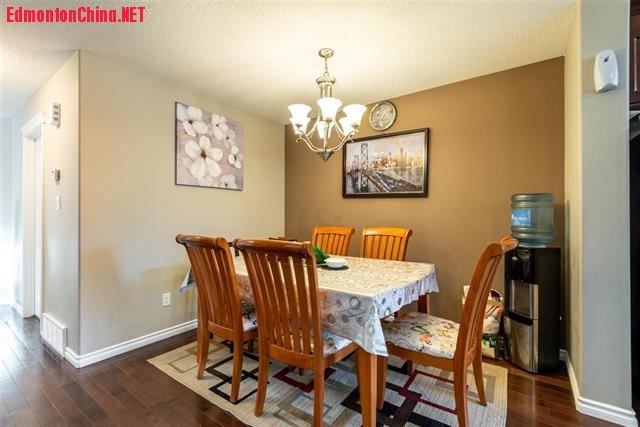 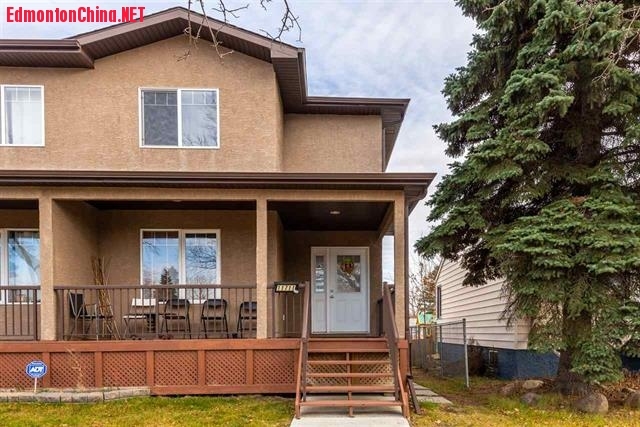 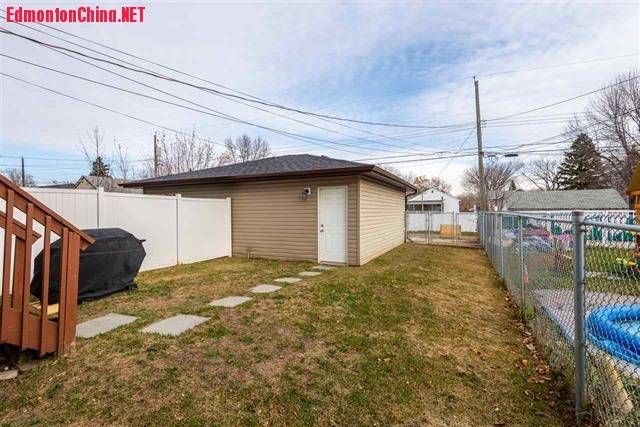 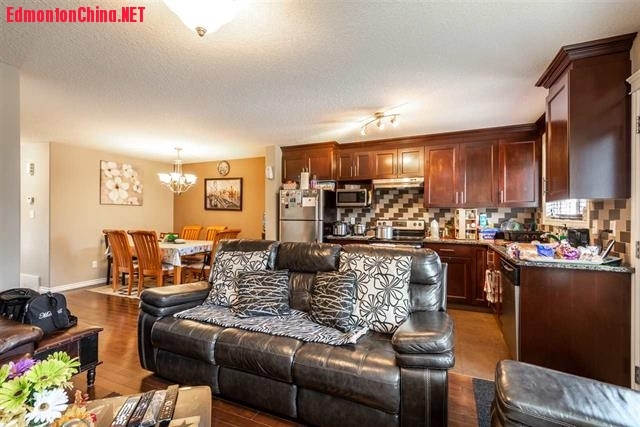 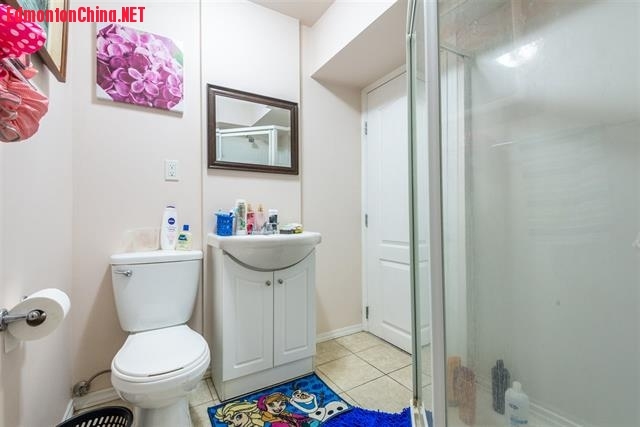 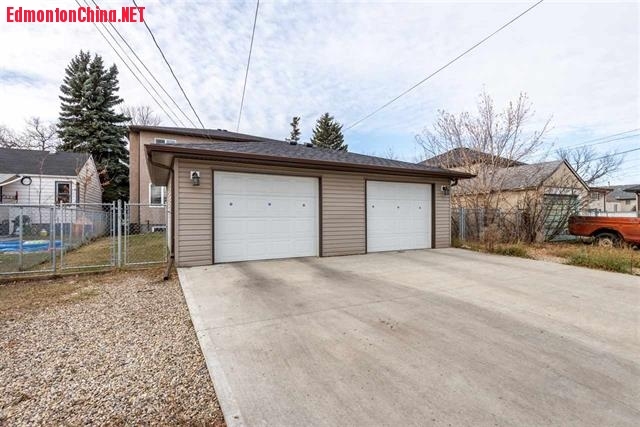 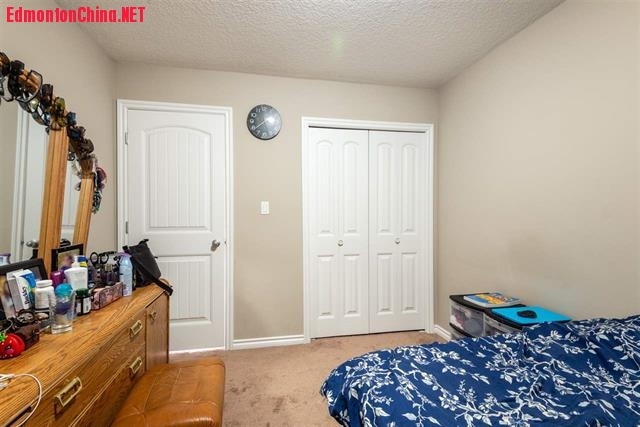 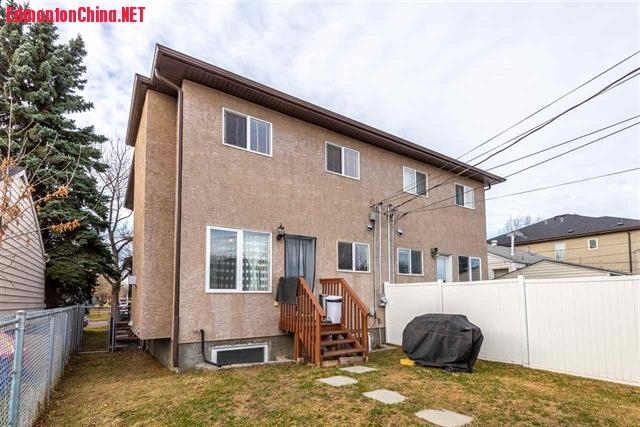 Welcome to popular Inglewood, very close to NAIT! 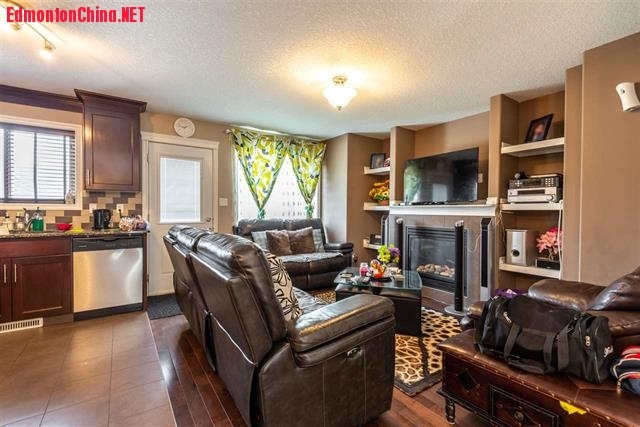 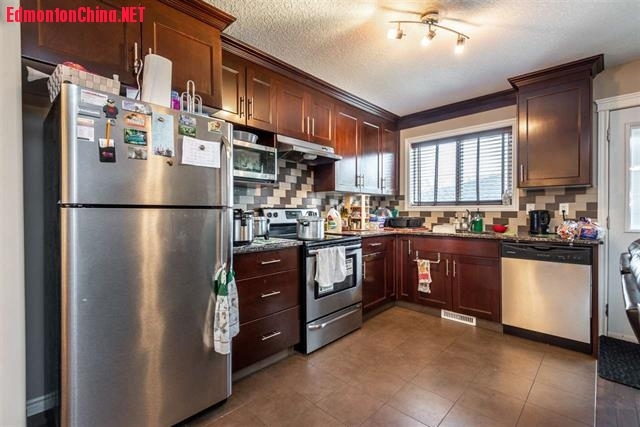 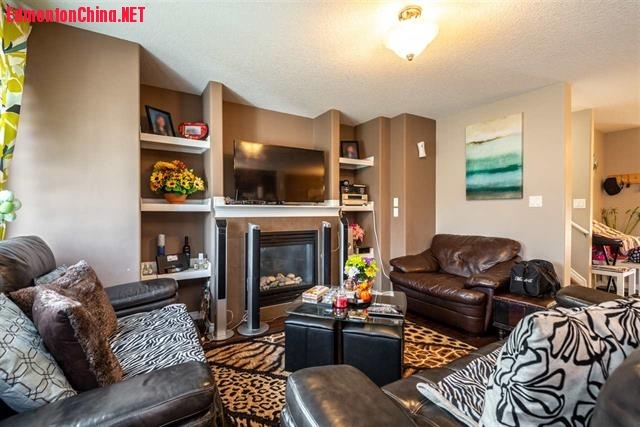 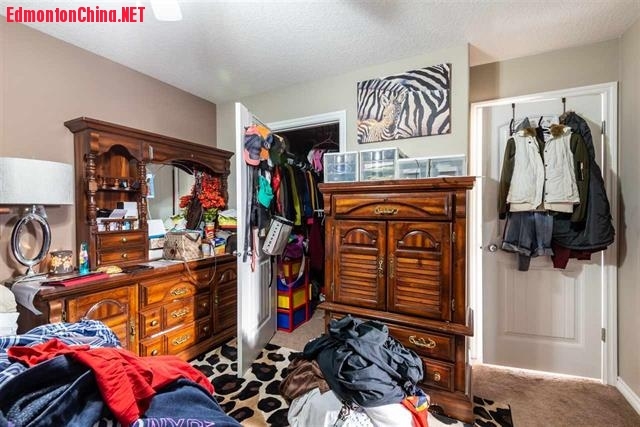 You will love this pleasant 2-storey half duplex with single detached garage, over 1370 sqft. 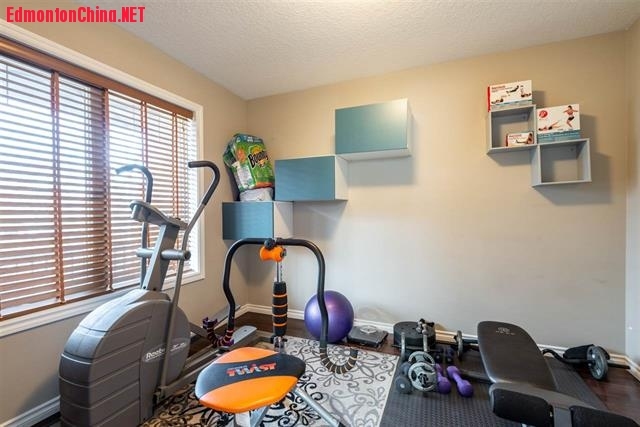 Fully finished Basement. 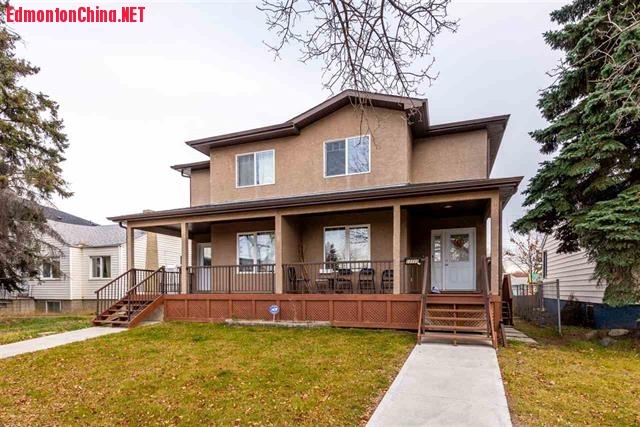 The open floor plan encompasses 3+2 spacious bdrms, 3.5 Bathrooms home, which is great revenue style. 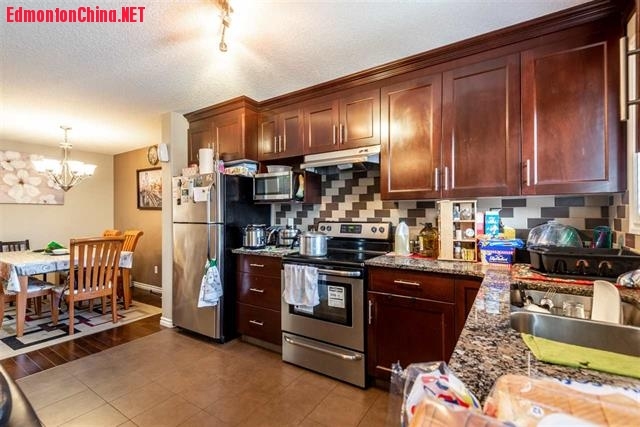 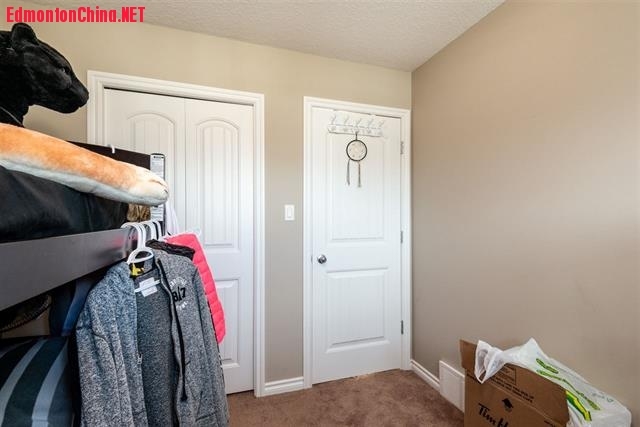 4 A) B; ^/ a' tEnter the front door and you are received a wonderful open living room that flows into a large kitchen with dark brown cabinets, glass tiled back splash, stainless steel appliances and a spacious pantry. 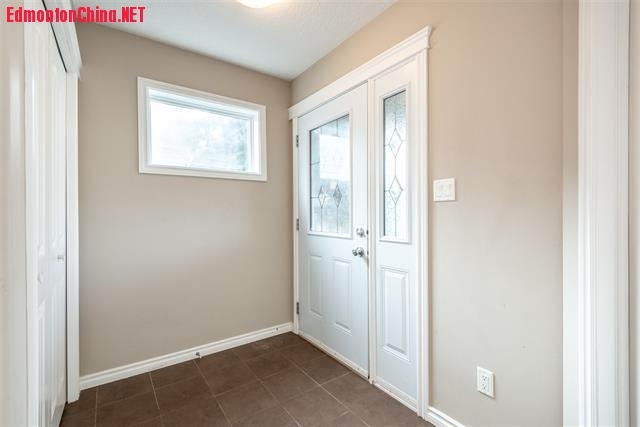 Hardwood flooring throughout the main floor. 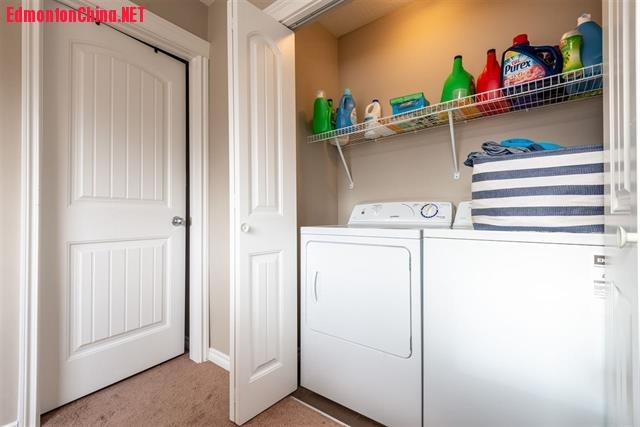 The master bdrm has a walk-in closet & full ensuite bath. 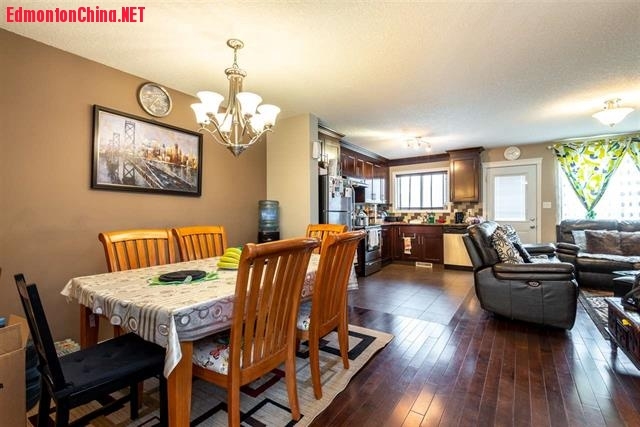 All of this situated in a convenient, friendly neighborhood with outstanding schools INGLEWOOD SCHOOL (DESIGNATED GRADE K-6), WESTMOUNT SCHOOL (DESIGNATED GRADE 7-9), ROSS SHEPPARD SCHOOL (DESIGNATED GRADE 10-12) School and great shops, bars and restaurants minutes away and quickly access to public transit, DT, shopping malls and all convenience. 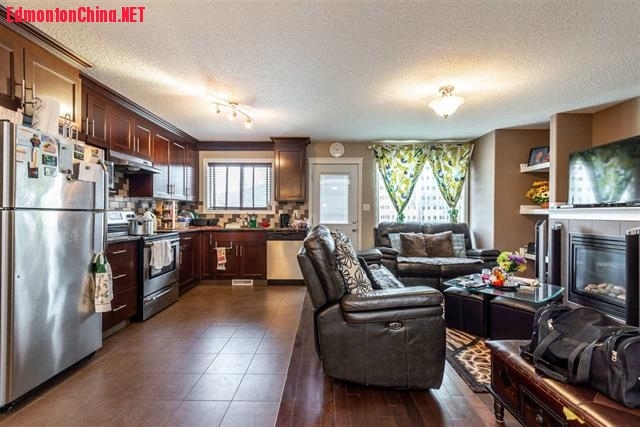 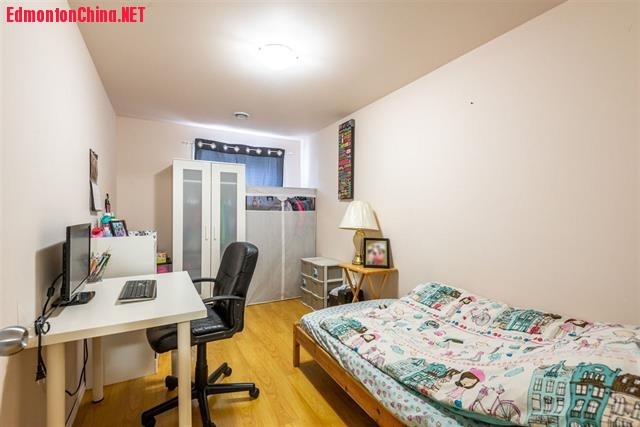 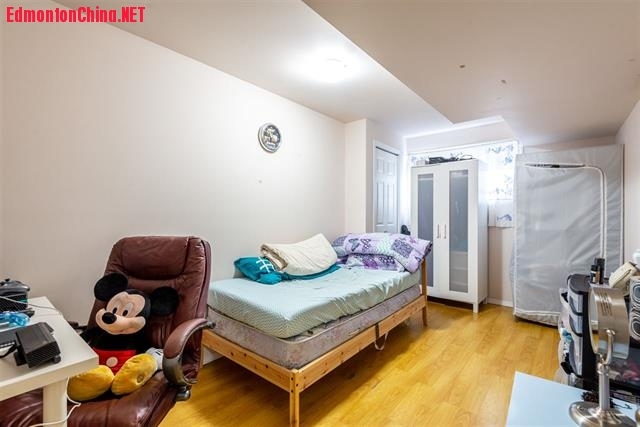 It is always prefect for first time buyer or investor or family type in this fabulous home. 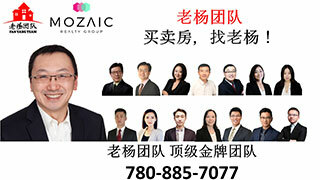 GMT-8, 2019-4-20 04:25 , Processed in 0.120646 second(s), 12 queries , Gzip On, Memcache On.